Join Improve My Credit Fitness VIP Club! 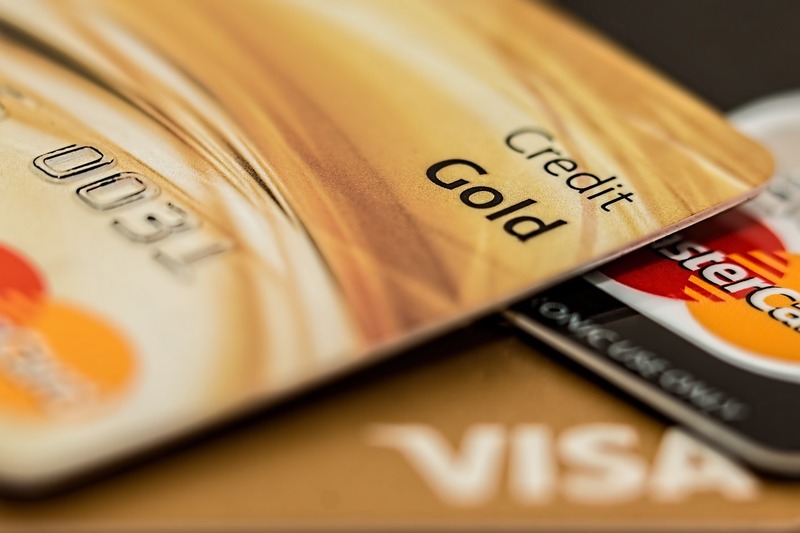 Being in our VIP Club will open many doors to help you reach your credit success! 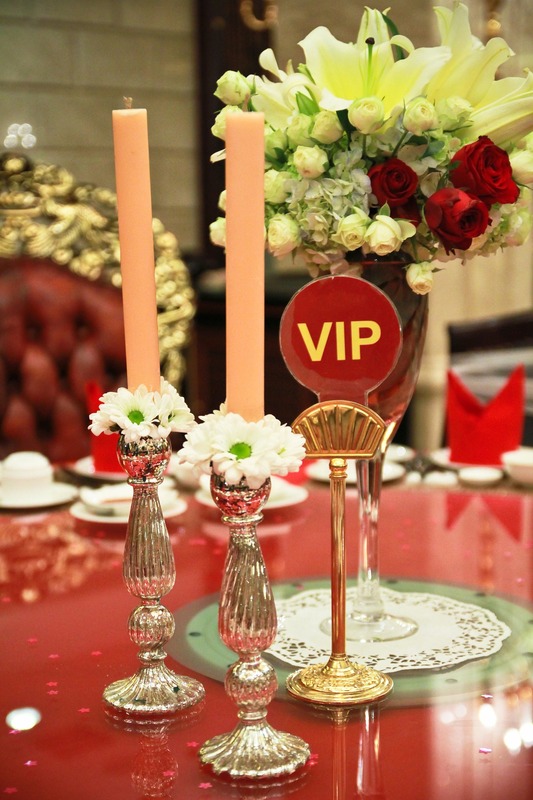 What you get as a VIP Member? Sign Up Right Here, It’s Free! WELCOME TO THE VIP CLUB! Please check your inbox and confirm your subscription. Yes, Sign Me Up for VIP Now!